Lovely Mercedes Sprinter 208CDI SWB, 2.2 cc for sale as I am looking to upgrade. Its is 2004 plate. I still do rounds in this van so it is in a working order, ready to go and make money. 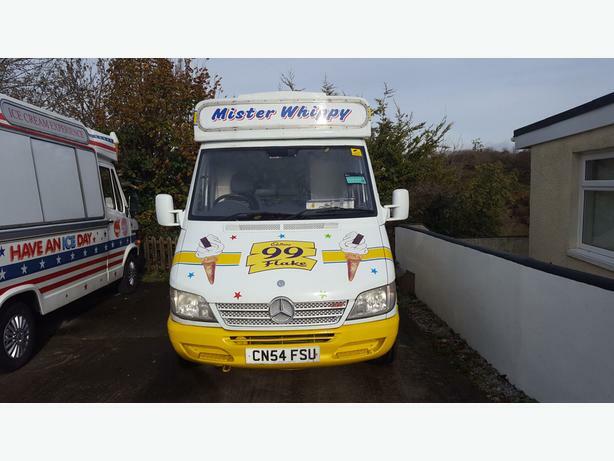 It isa very good van, well maintained and ready to work, drives very well.